This sweet fruit tastes like a combination of pineapple, banana and strawberry. Was named after the bird race that lives in New Zealand. Kiwifruit may not be one of your first choices when it comes to buying fruit, but when you read this you might think again. Kiwi is a fruit with lots of health and nutritional benefits. It contains large amount of Vitamin C which is helpful for skin and other diseases as well. Kiwi fruit is rich in vitamins, minerals, phytochemicals, and other beneficial ingredients that maintain and improve health. Kiwi fruits are rich in many Vitamins, flavonoids and minerals. In particular, they contain a high amount of Vitamin C and antioxidant polyphenols. Kiwi Fruit Extract – Polyphenols have strong antioxidant activity and destroy free radicals produced in the body, which can lead to development of many diseases and cell damage. 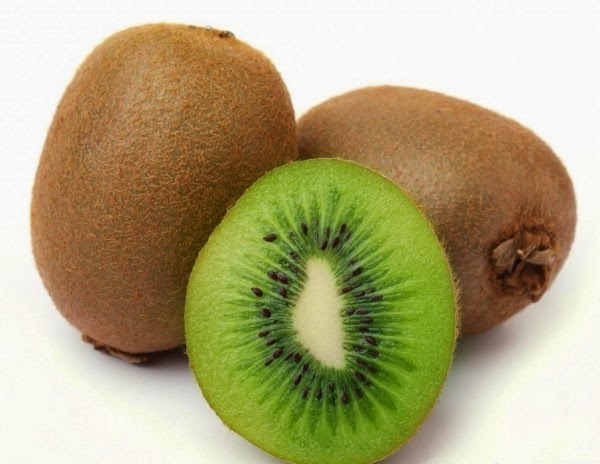 Kiwi prevents the damage caused by diseases such as Parkinson’s disease, cardiac arrest, atherosclerosis, Alzheimer’s disease, malignant diseases…and also prevent the development of diseases caused by oxidative stress. Eating 2 or 3 kiwi fruit each day can have a beneficial effect on your cardiovascular health. Kiwi fruit has specific biological activity with amazing health benefits that can regulate blood pressure, protects the heart and blood vessels and reduce the risk of diseases such as cardiovascular diseases (reduces the risk of heart attack), atherosclerosis and stroke. Also the good news is the kiwi can help us fight cancer. Kiwi contain soluble fiber (3.8 grams in 100 grams of fruit, which is 10% of the recommended daily dose), which means it is an excellent natural laxative. Fiber can protect the lining of the intestines, so that reduces the time of exposure to toxic substances, and the binding of carcinogens in the colon. 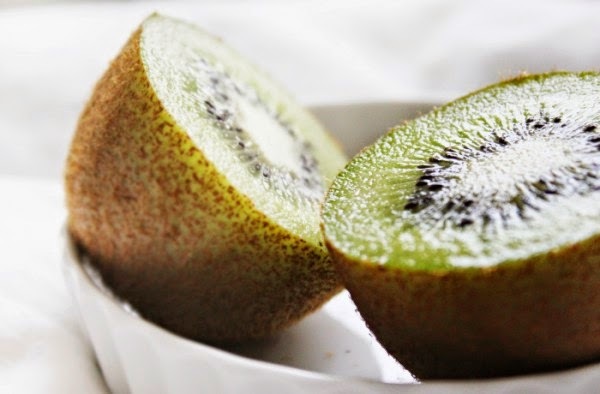 Kiwi is recommended for people who suffer from diabetes because it helps in regulating blood sugar level.